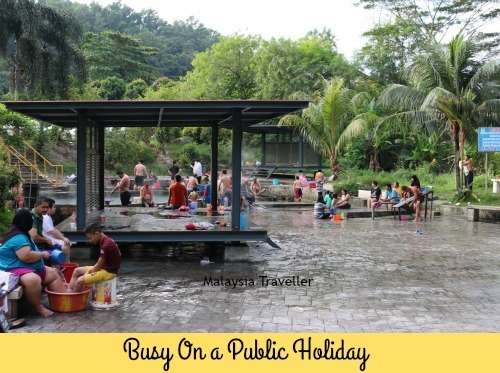 Selayang Hot Spring is a naturally hot spring (kolam air panas) not far from Batu Caves. 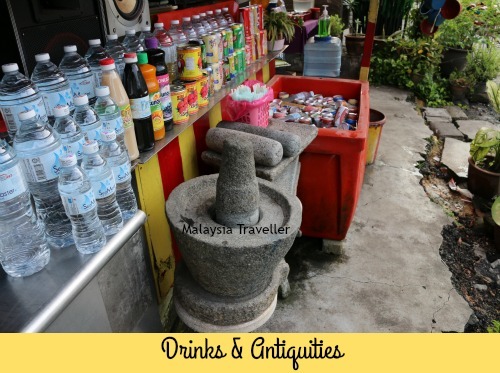 Its close proximity to Kuala Lumpur means that it is popular among locals and can get quite busy at weekends and public holidays which is when these photos were taken. 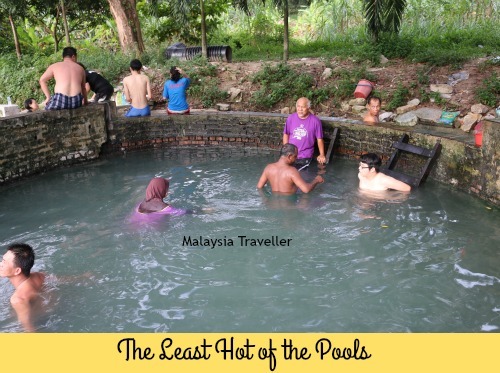 Like many other hot springs, the high mineral content of the water is believed to have medicinal powers and be effective in treating various ailments, particularly skin diseases. Personally, I find it a bit off-putting to think that a number of the bathers here might be suffering from psoriasis, eczema, jock itch, athletes foot and goodness knows what other conditions, some of which might be infectious. Yes, the water is hot, but is it hot enough to kill all the bugs? Is it possible you might return from the hot springs with an itch that you didn’t have before you went? Perhaps this is why you are supposed to scoop water from the spring in large buckets and pour it over you, or sit in the bucket, rather than immerse yourself in the pools. 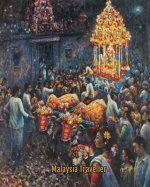 Judging by the crowd, most people do not share my concerns and many come here to enjoy the relaxing natural hot spa treatment at zero cost. There are four pools here at temperatures ranging from hot to very hot. People were soaking themselves in the coolest one. There is a shop selling drinks and snacks. 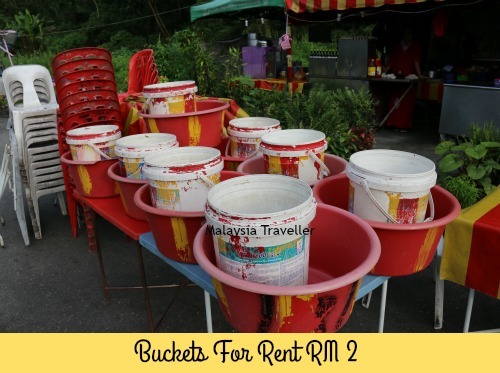 The shop lady also sells plastic scoops and large buckets can be rented for RM 2. 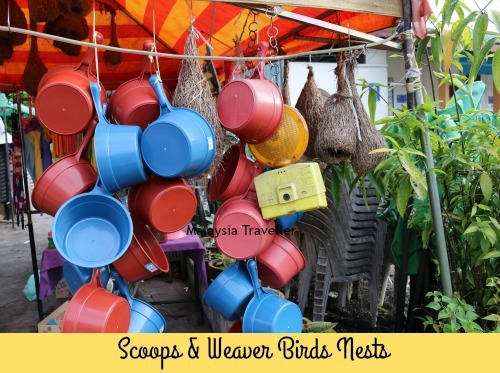 She also displays her collection of weaver birds’ nests (not for sale) and a stone mortar and pestle which she says is over 100 years old. 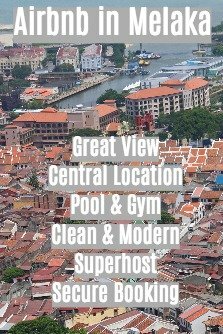 There are toilets (RM 0.30 entry) and showers (RM0.50). There are also a couple of traditional massage shops here. Don’t put your feet in the pools. Don’t wash your clothes in the pool. Don’t bathe in your underwear. Children are not allowed inside the pool. Open from 7am till late. Parking is RM 2 per car, RM 0.50 for motorbikes.